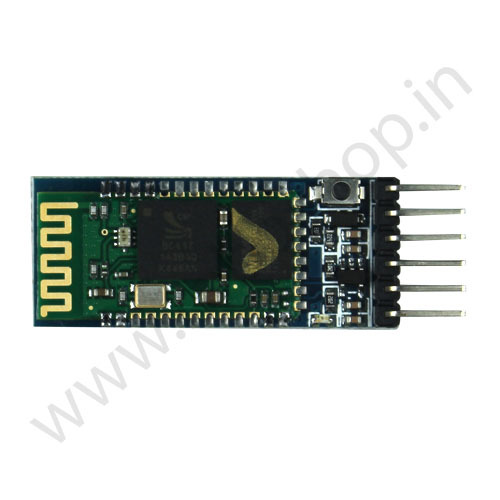 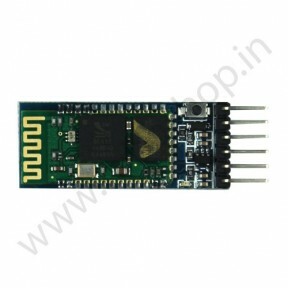 HC05 is a bluetooth serial module that works with serial port.This module can be used in a Master or Slave mode. 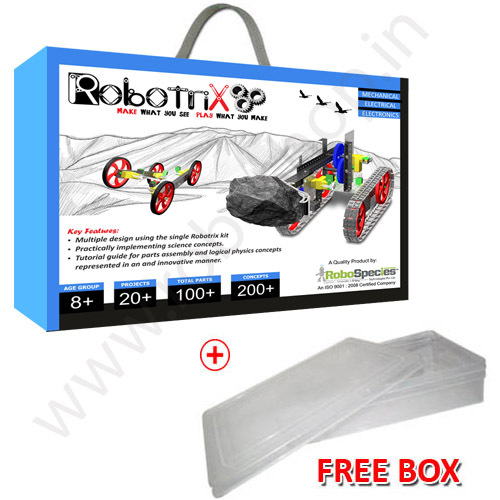 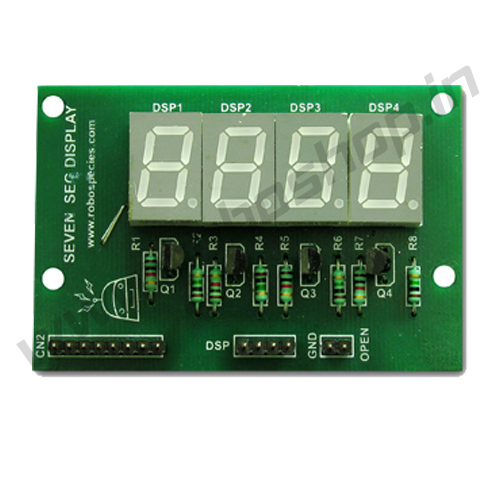 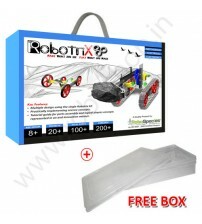 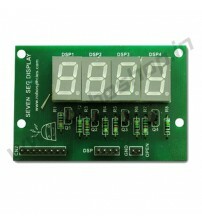 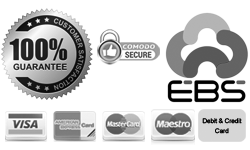 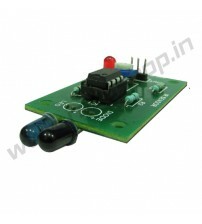 It requires a unique password to operate(default is 1234).The master device can not only make pair with the specified Bluetooth address, like cell-phone, computer adapter, slave device, but also can search and make pair with the slave device automatically. 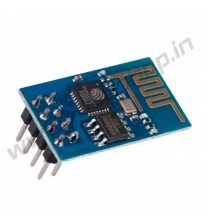 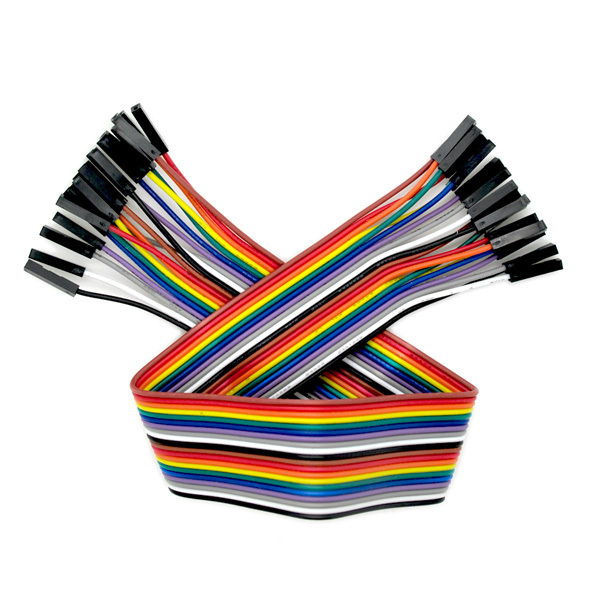 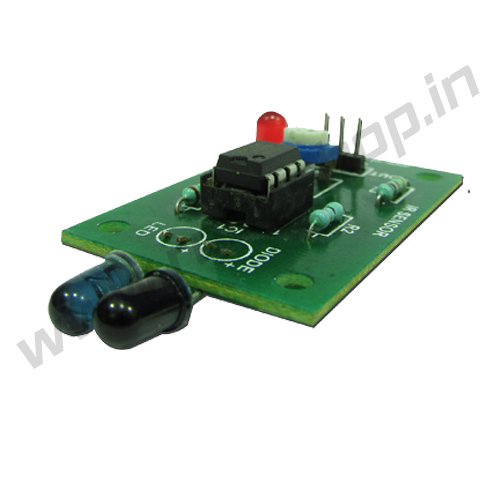 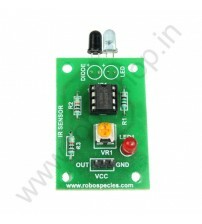 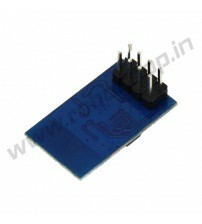 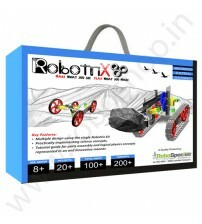 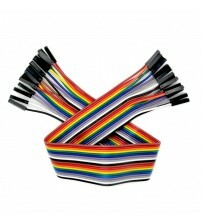 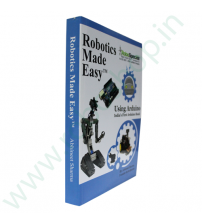 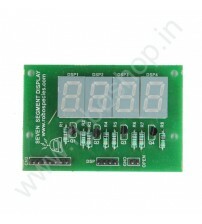 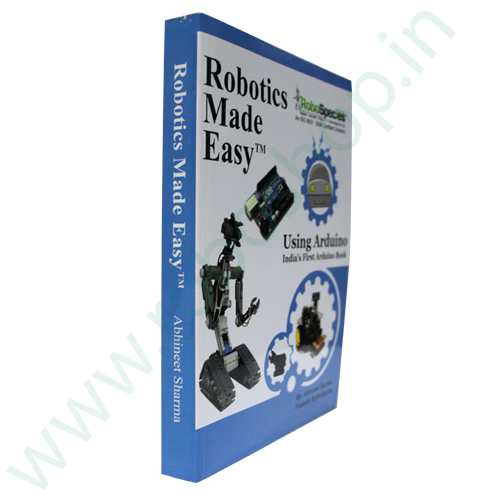 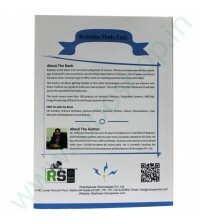 It can also be used in wireless communication between microcontroller unit and PC. 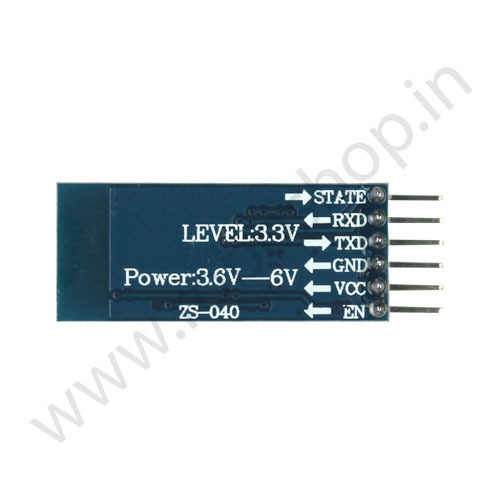 Power Supply 3.3 - 5V DC 50mA.